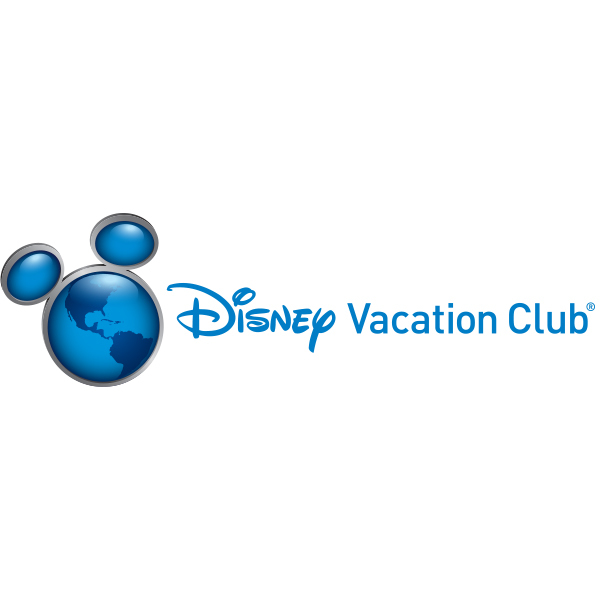 Disney Vacation Club members are able to choose from among a variety of vacation destinations, including a stay at any Disney Vacation Club Resort or at thousands of other resort destinations around the world. And, when they purchase directly from Disney, members also can take trips on one of the Disney Cruise Line ships or guided vacations with Adventures by Disney using their membership. 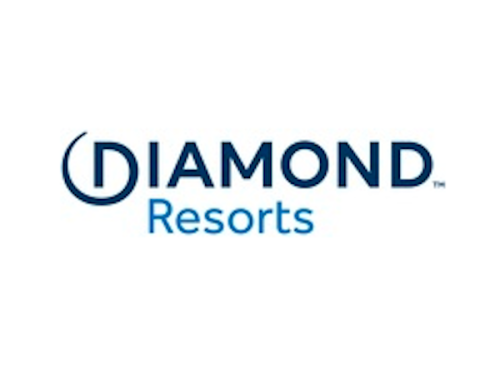 Additionally, vacations at a Disney Vacation Club Resort can last from one night to several weeks.